After director Tony Scott's tragic death in 2012, it felt like Top Gun 2 was as distant as the beautiful skies that occupy the quintessential 80's action film. However it looks like that once again Tom Cruise has the need for speed. While speaking to an Australian morning show earlier today promoting The Mummy, Cruise confirmed that the film would start filming next year. Updated: Joseph Kosinski (Tron: Legacy, Oblivion) is the frontrunner to direct Top Gun 2, the original story follows! 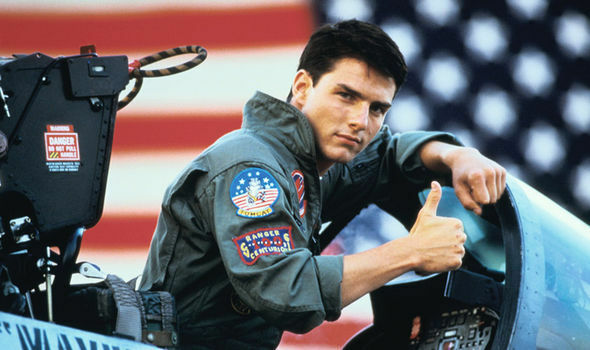 *Update #2:Cruise has confirmed that the title for the Top Gun Sequel will be: Top Gun Maverick. The problem with returning to a franchise as Iconic as Top Gun is the absence of the legendary Tony Scott! How do you feel those shoes, and keep his signature break neck pace in the film? 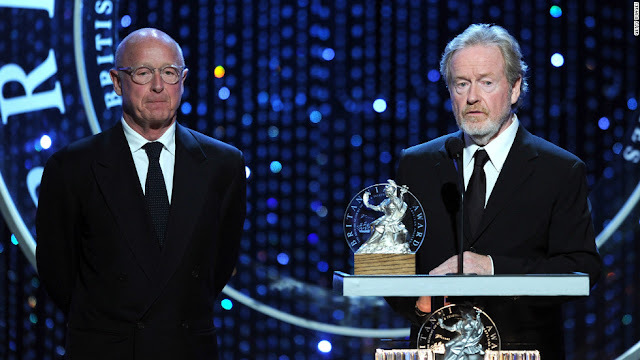 This will be the major challenge that Paramount faces with this sequel, and outside of his brother Ridley Scott stepping into the Directors chair, which is high unlikely, I don't have a feeling for who the right man for the job would be. My hope would be that it wouldn't be someone as flashy as a Michael Bay, but perhaps someone who has some experience filling epic shoes for a major a franchise such as: Colin Trevorrow, as he successfully did with Jurassic World.